Taking photographs is a great way to capture that special moment in time. Photographs also allow us to share a small portion of that moment with others. Taking snapshots is great but sometimes you want to capture that moment in an image worthy of hanging in your home or office. 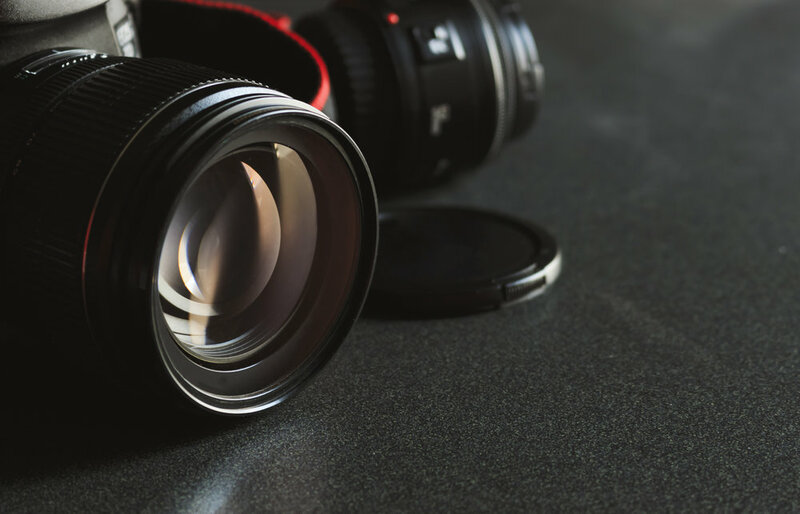 The following guides will help you improve you photography skills and soon you will be shooting stunning photographs yourself! Most people want to improve their photography skills even if it is just to get that great family shot during the holidays or that magnificent shot on vacation. These 3 tips will change the way your photographs look right now. Follow these steps to increase you photographic skill instantly! These tips will even improve your cell phone photos! Gear: Which Camera is Right for You? There is so much gear out there. Find which camera fits your needs is important. You don't want to get an overly complicated setup when you are a beginner. Learn why gear is important and why it is not. Learning composition and lighting is more advanced knowledge for photographer but it is the foundation to great photographs. Find out why composition and lighting are so important to your photographs and how quickly a little knowledge can make your photos go from zero to hero!